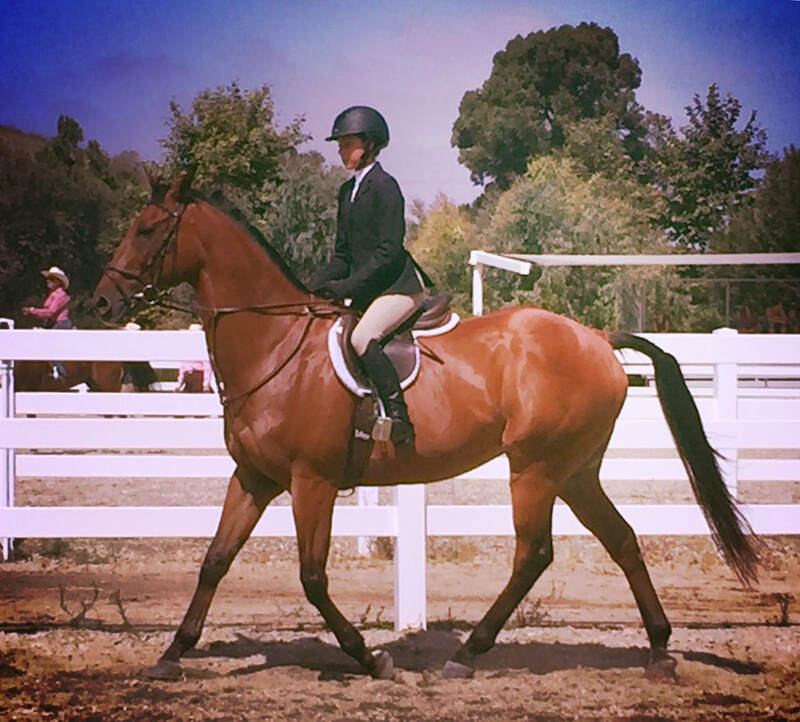 IBeautiful 14y/o OTTB gelding who is the best trail horse. He has been in parades, gone to my daughter's school, mountain terrain and busy streets. He will trail ride alone or in big groups. He loves being interactive with other horses. Can be the lead horse or the last horse. Nothing phases this big guy. 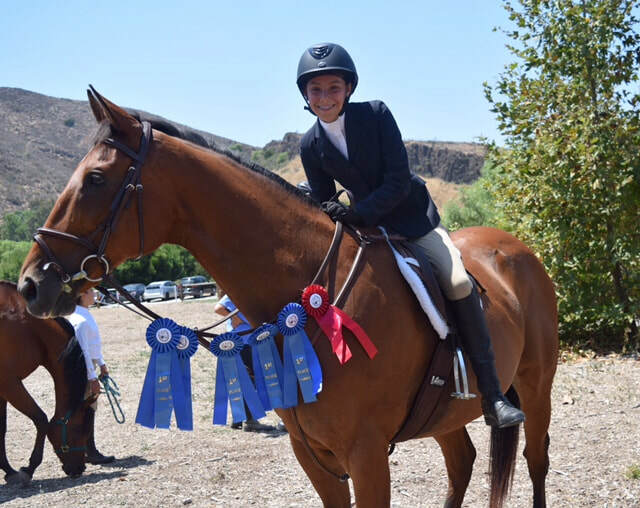 He has had 3 years of professional training in english pleasure/equitation and was in the blue ribbons consistently on the flat with my 11 year old daughter with local shows. He trailers, ties, wash rack and stands for hours being social. He just needs someone to love him and explore endless trails .He has been with a family who has loved him dearly and have spent countless hours loving him and riding. He is up to date on shots, teeth, sheath cleaning and currently has medical insurance until April 2018 that can go with him. 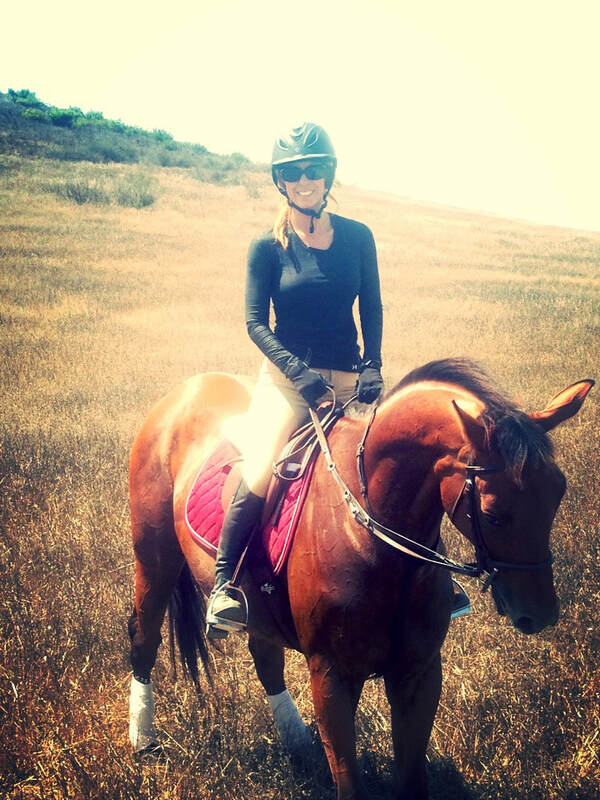 Since this OTTB had a successful race career jumping is not permitted for this horse. He does have some normal arthritic changes that the vet recommended no jumping. He requires no supplements other than a daily vitamin supplement/ joint supplement. UTD farrier, teeth, vaccinations etc.